It’s in search of these quality wines that I find myself at Borra Vineyards on a recent summer morning. It’s dusty in the fields outside of Lodi on what will be a 105-degree day. I’m tasting European style wines low in alcohol, just right for this kind of dry heat. I ask Borra’s Swiss winemaker, Markus Niggli, if he makes European style wines because of his European upbringing. His answer is a simple “No.” Gee, I thought I was on to something, but I guess not! 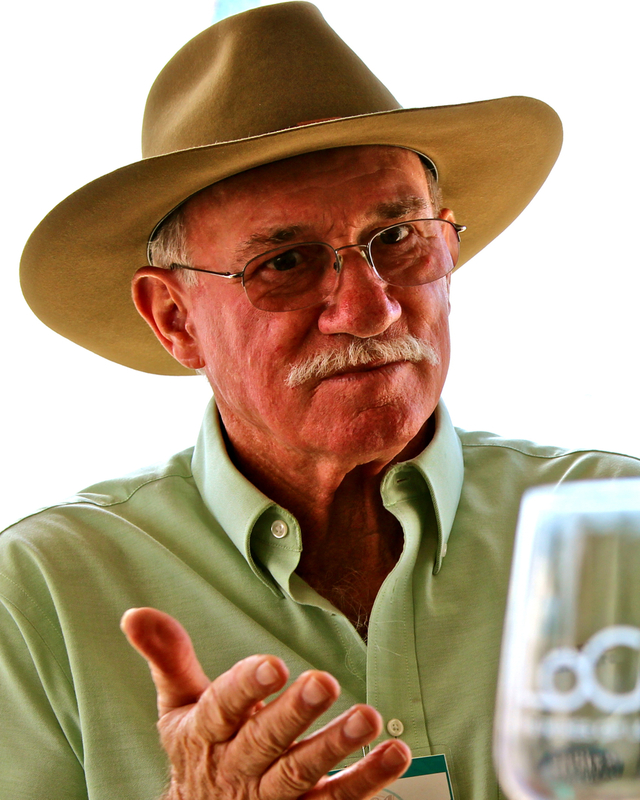 He explains that in this ever-growing wine industry, you need to be different. As I learn later in our tasting, this makes perfect sense for Markus to say. Being different in wine requires a careful balance of striking out while honoring tradition. 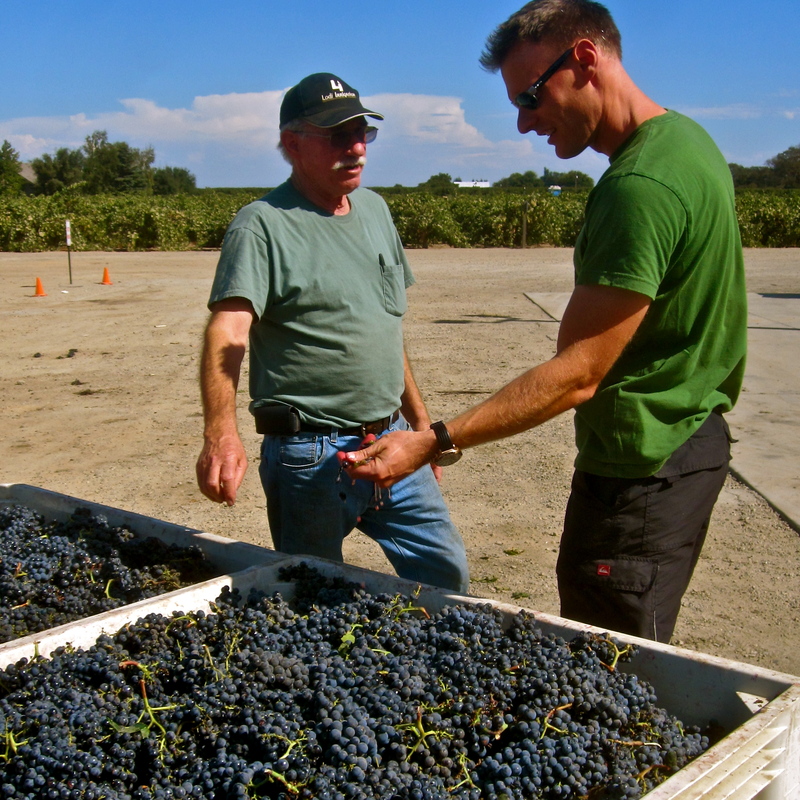 Like many others in the Lodi wine industry, Steve Borra, the owner of Borra Vineyards, was one in generations of grape growers. His grandfather planted cuttings from Italy, and three generations later, Steve made wines reflective of his family’s Italian heritage and soon opened the first boutique winery in Lodi in 1975. After the year 2000, things started to change around Lodi; winemakers were getting more serious, setting their goals higher. Soon after, Markus Niggli entered the picture, first working in sales for the winery. When he laid out his vision for the winery to Mr. Borra, Steve took his chances on this young Swiss guy and made him winemaker. Four years later, Borra Vineyards has gone in completely new directions while garnering praise along the way. It seems that the tradition in Borra and the innovation in Niggli make a winning combination. What does this innovation in wine look like? 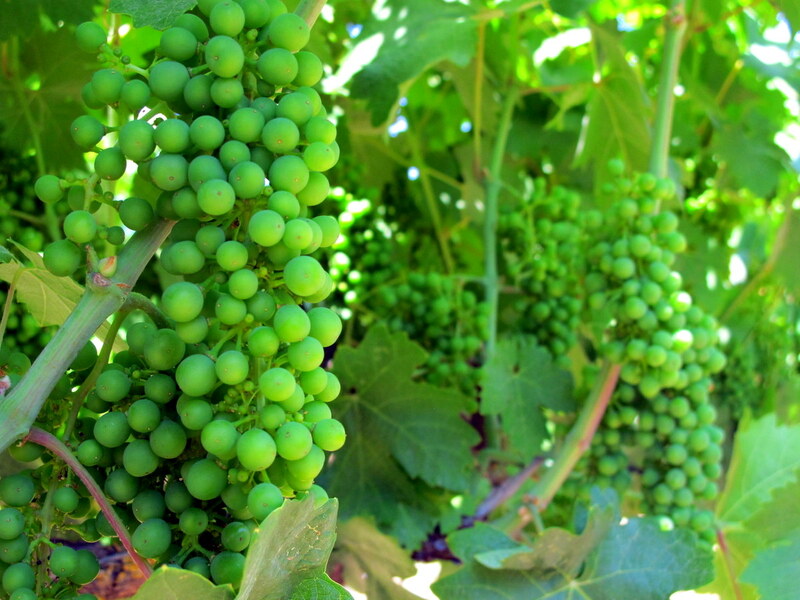 Even though Lodi is best known for its Zinfandel, it produces many other varietals, more than 75 of them, actually. 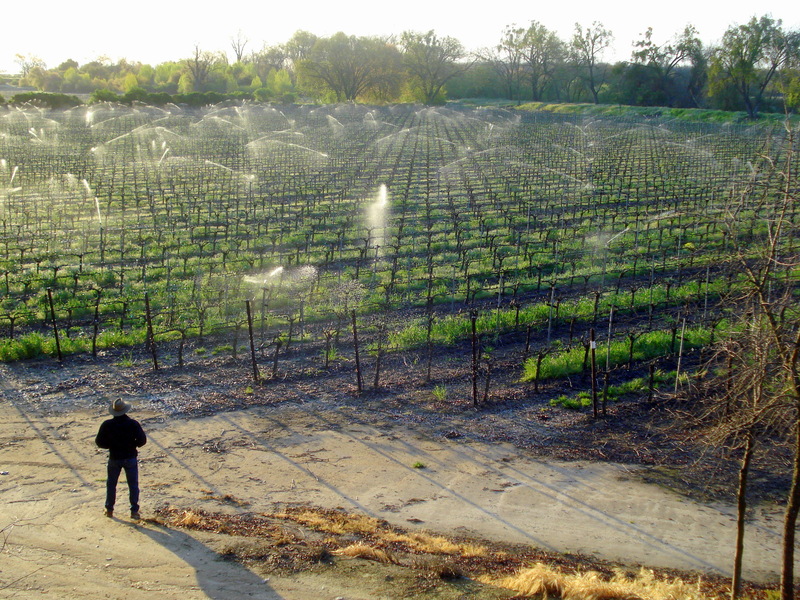 Lodi’s climate of long summers is perfect for growing grapes–hot, sunny days and cool nights thanks to a strong delta breeze can cause a 50-degree difference in temperature from afternoon to night. These conditions allow grapes to develop their full character quickly and offer winemakers greater flexibility. This turned out to be just what the risk-taking side of Markus Niggli needed to demonstrate his winemaking potential. He discovered vineyards of German grapes growing along the quiet Mokulemne River east of Lodi. Few people think of varietals like Kerner or Gewürztraminer when they think of California, but with the variety in Lodi, it’s not a surprise that Markus was able to get a hold of these grapes. What is a surprise, however, is what he did with them. He picked the grapes early to increase the acidity and decrease the sweetness, thereby creating interesting white wines that are light, dry, and utterly drinkable. Success also comes from Niggli’s winemaking philosophy. By taking a natural approach, he allows the true character of the grape and its terroir to shine. 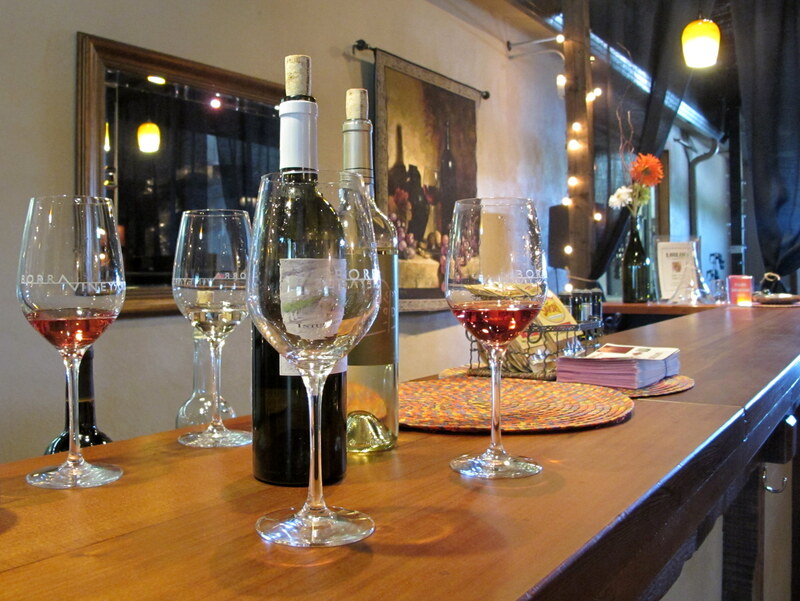 By not using a press, the wines become soft and approachable, not heavy like many California wines can be. By increasing acidity and decreasing the alcohol, the wines become more drinkable, so you can have that second glass in the evening. Perhaps most important in Niggli’s success is his desire to be different. This drive became apparent throughout my visit, and fortunately for Borra Vineyards, his eagerness to take risks has allowed them to stand out both locally in the growing Lodi wine scene and also in the state where very few wines like theirs are being made. I was naïve to assume that his European roots would result in his European style wines. In fact, he never made wine in Europe. Instead, he left Switzerland at age 18, his inquisitive spirit leading him to work in tourism and live in London and New York before moving to Australia on a whim. That’s where he studied wine, but soon after, ambition led him to Napa Valley, where he worked from the bottom up, learning everything he needed to make his mark in Lodi. Now Niggli can pursue his vision full force with the trust of Steve Borra behind him. But he doesn’t wait for the approval of others. As Markus says, “When you have a good idea, you have to run with it.” With his wines being hailed as the most contemporary wines made in Lodi today, run with it he should. This bone-dry white is the result of picking these grapes early and bottling the wine so quickly that not all the carbonation had left. 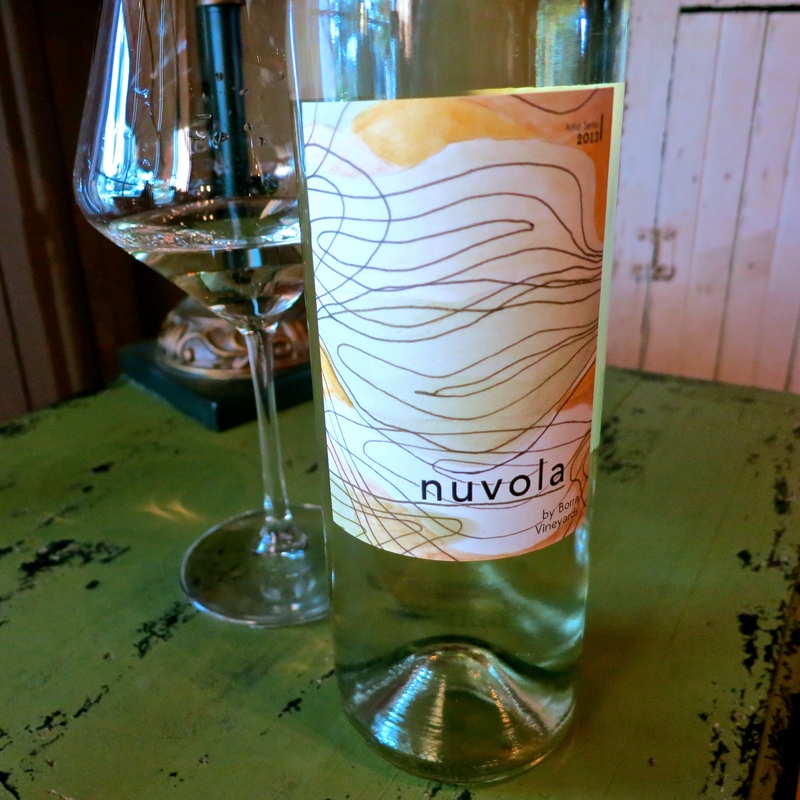 A light, refreshing white wine with the crisp flavor of lime that you will want to keep drinking. This wine was fermented in all stainless steel with native yeast. Only 42 cases were made. This surprising wine is 100% Gewürztraminer that was picked early to allow for high acidity and low sugars. Like the Artist Series Kerner blend, this wine is dry and light yet has a complexity that begs another taste. Flavors of citrus, apple, and of course lychee combine without any cloying sweetness or overly-tart finish. 71 cases. This white blend of 60% Kerner, 20% Riesling, and 20% Gewürztraminer is again dry, yet I found it a bit more complex than the previous two, perhaps because it was fermented in new oak. Medium-bodied with a nice mouthfeel and flavors of stone fruits and citrus, this is an excellent white wine to pair with food. 200 cases. This light-to-medium bodied red blend is perfect for a summer evening. Flavors of cherry, tart plum, and raspberry sing in this lively and delicious red wine. 180 cases. This red wine is only available for La Dolce Vita (wine club) members. A deep yet balanced mix of 47% Petite Sirah, 22% Syrah, 17% Zinfandel, and 14% Cabernet Sauvignon with flavors of plum, black cherry, spice, and even chocolate. 110 cases. To read the Luxe Beat Magazine version of this article click on the title Borra Vineyards Daring to be different in Lodi California.